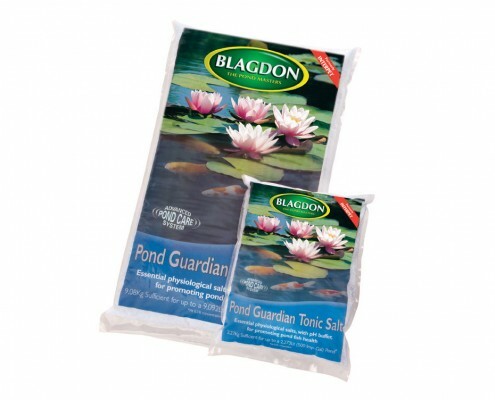 A dose of Pond Guardian will help your fishes' immune system to combat disease. 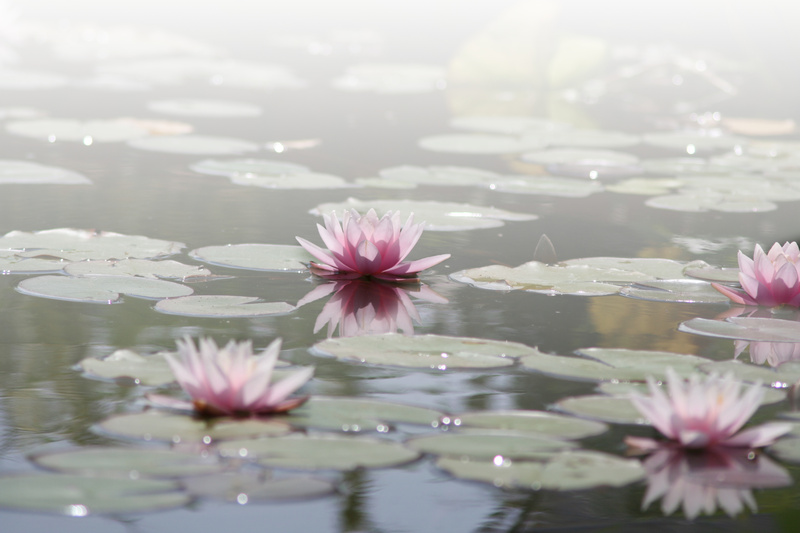 Pond Guardian will guard against potentially damaging swings in pH (excess alkalinity or acidity), helping to keep the pH stable in the ideal range for pond fish - 6.5-8.5pH. Pond fish can be subject to stress. 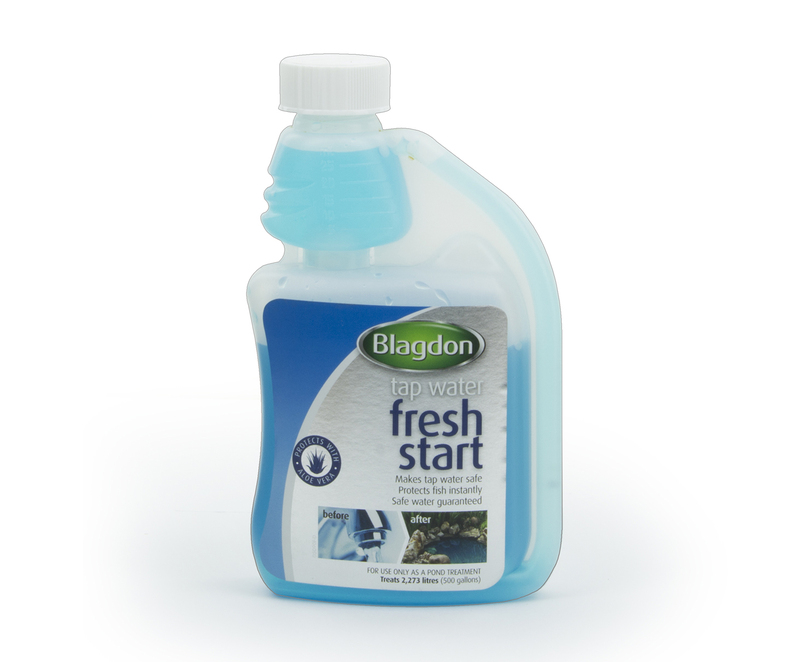 This can be caused by a number of factors, the most common being over-crowding and poor water quality. Stress makes fish more susceptible to disease and can therefore be a killer. When treating certain diseases, such as Ulcers, Dropsy, Fungus etc., with medical treatments it is often recommended to support the treatment with a course of salt. NOTE: This level of salt should only be maintain for a maximum of 2 weeks, beyond 2 weeks damage to plants will occur. 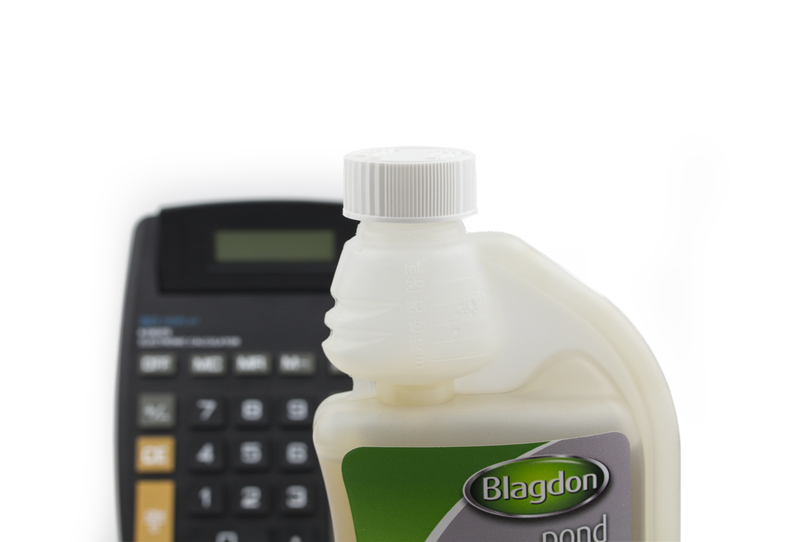 Use our volume calculator to work out the size of your pond. 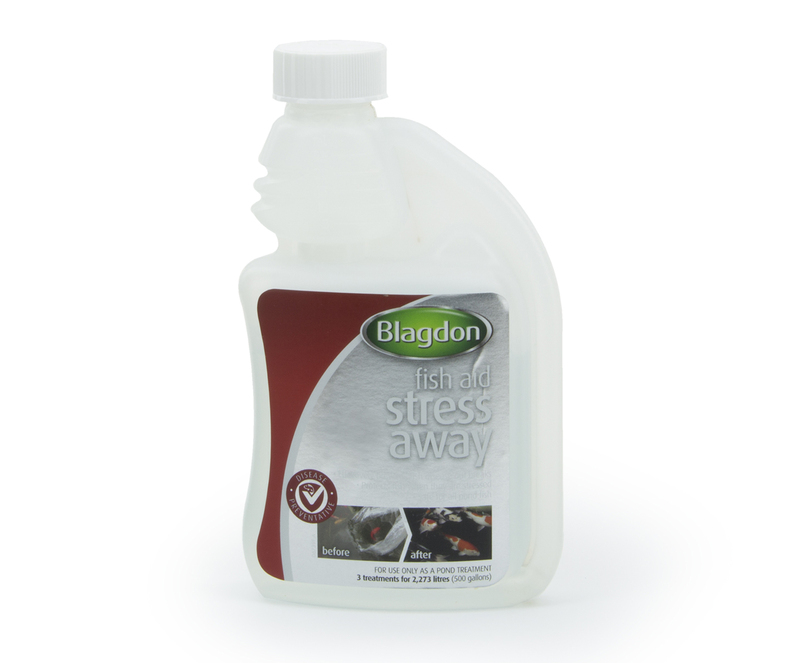 Calculate the dose of Pond Guardian for your pond and measure into a bucket of warm water to help it dissolve. Doses of 0.1% and 0.3% can be added in one go. Doses of 0.9% should be added steadily over 3-4 days. Divide your total dose by 3 or 4 and add daily to raise the concentration. Pour your dose steadily into the pond to distribute it throughout the pond water. It may take some time dissolve depending on your dose. Once Pong Guardian has been added to a pond water it will remain indefinitely, only being removed by water changes and water outflow such as a flowing stream. When the Pond Guardian Tonic Salt is removed in a water change, the volume of replacement water must be treated at the original dosage rate to return the whole pond to the desired salt concentration e.g. 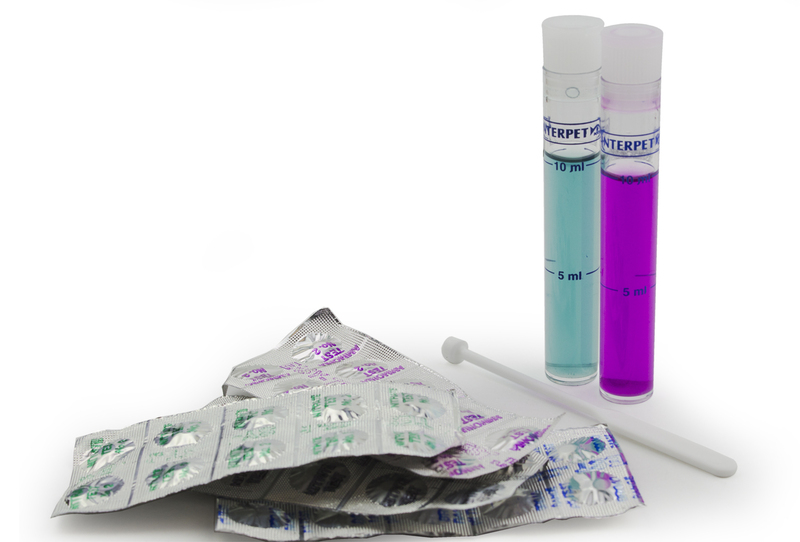 if 455 litres is removed dose the fresh 455 litres at the dosage level required. 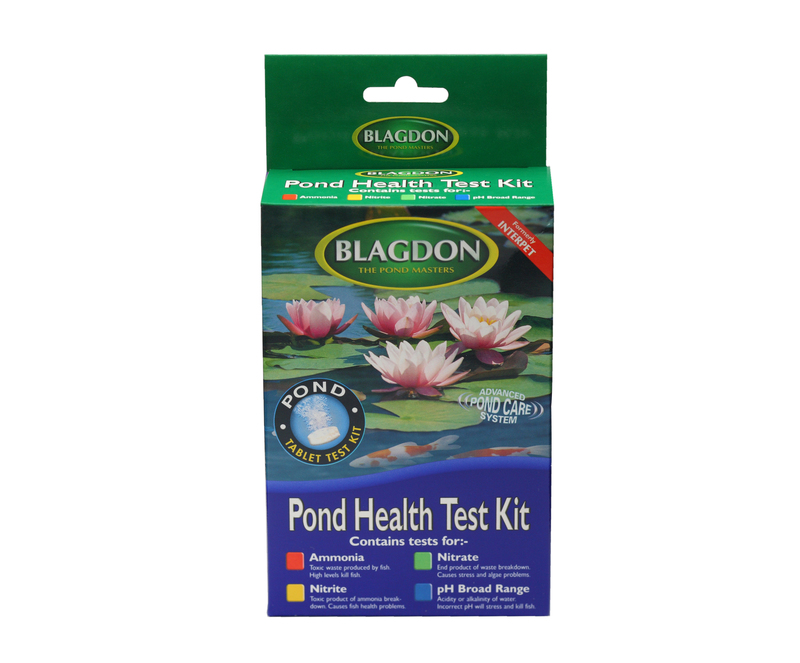 If at some later stage you need to add Pond guardian at a higher level to combat another problem, remember to take account of the original dose when calculating the new dosage level e.g. If you have a 455 litre pond already treated at 0.1% level and you want to increase to 0.3% level - you already have 455gm of salt in the water so only add an extra 910gms.